Former Omnicom media buyer will drive expansion. 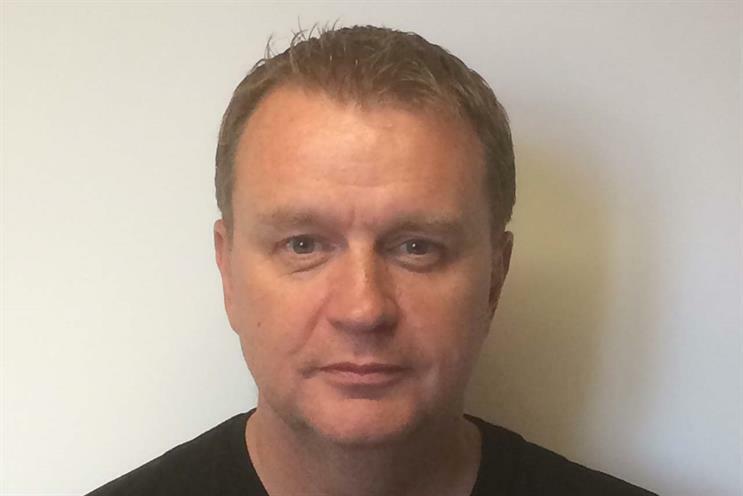 Talon Outdoor has appointed Barry Cupples, a long-serving former Omnicom media buyer, to be its first global chief executive. Cupples, who recently left Omnicom after 25 years, will drive international expansion for the UK-based out-of-home media-buying specialist. Eric Newnham, the founder of Talon Outdoor, who will continue to head the business, has already been spending time in New York as he seeks to expand the agency. Cupples will start in March in the full-time role. Talon Outdoor is looking to strike partnerships across Asia, South America and Europe. It has a close relationship with Omnicom and handles OOH media-buying for its UK clients. Omnicom held a minority stake in Talon Outdoor until 2017 when private equity firm Mayfair Equity Partners became an investor in the OOH buyer. Cupples, who is British, brings a lot of international experience as he was chief executive of global investment for Omnicom Media Group as well as holding CEO roles in Asia-Pacific and Eastern Europe. Newnham said Cupples added "strength" to Talon Outdoor’s management "as we bring technology expertise and global expansion together to truly transform our out-of-home business". Cupples said he was looking forward to driving "growth and expansion into new markets" and improving service for clients. Industry sources estimate Talon has about a 25% share of the UK OOH agency market after winning Havas' buying, which puts it just behind Dentsu Aegis Network's Posterscope and market leader Kinetic, part of WPP, on more than 30%. Advertisers and investors are bullish about the OOH sector as digital technology creates more opportunities for targeting by location and time of day in real-time at a time when brands are struggling to gain mass reach from other media. Interpublic’s Magna has forecast that global OOH revenues jumped 4.6% to $34bn (£26bn) last year thanks to digital growth.